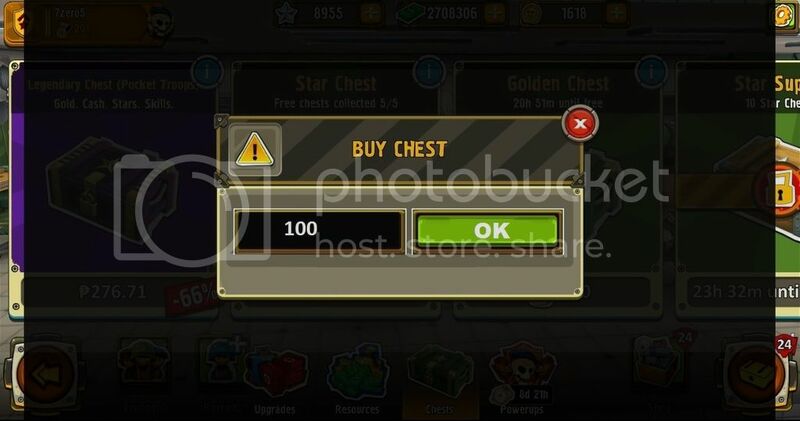 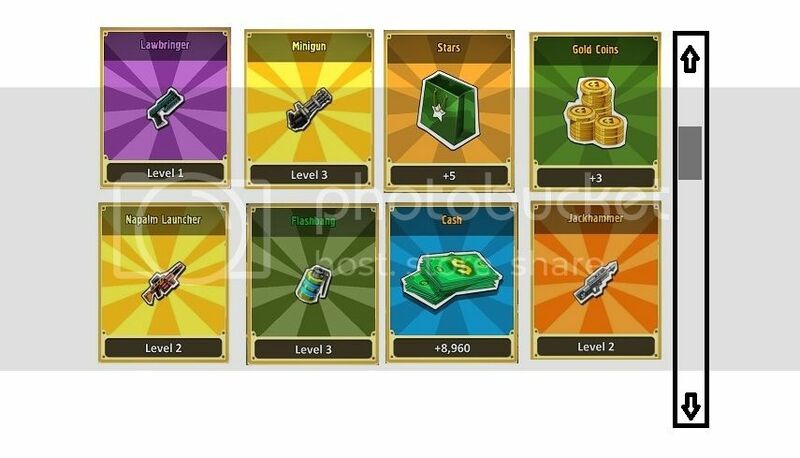 Peace be with you all, Admins..
by the way, i would like to suggest something related about buying chest in the shop..
but i would like to suggest something like this one..
i always invest on buying lots and lots of star chest..
for example in this screenshot below..
i have a total of 8,940 stars and i wanted to spend all of my Stars to buy Star Chest..
now imagine in the current system of buying chest..
but in my case i wanted to buy 596 star chest..
so that means it takes a lot of time and clicks! 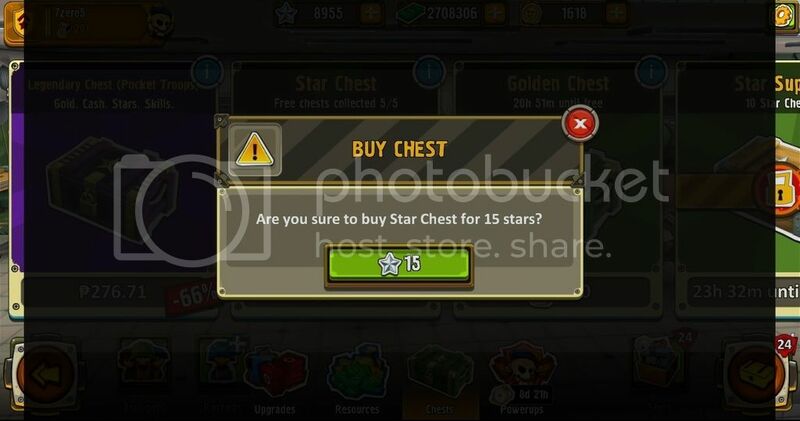 and im sure it will help many players like me..
with regards to this situation..
and also is it possible to open simultaneously the chest? 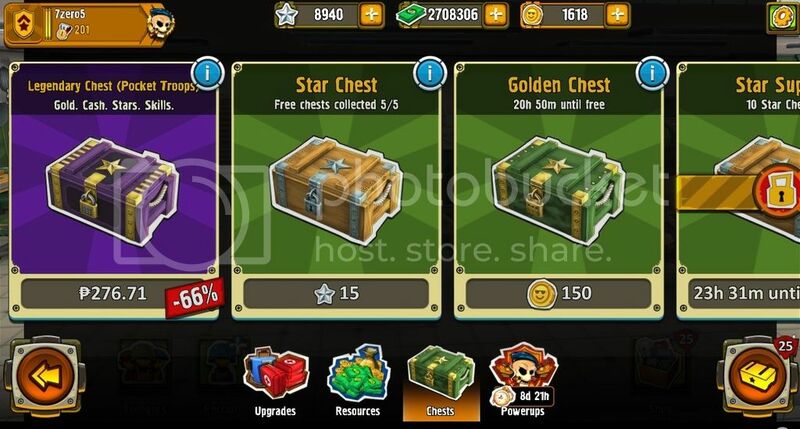 and i would like to open them all in one shot..
and i also suggest something like this will possible..
like "Open All Star Chest"
this is exactly what happens if i buy 500+ star chest... this is really time wasting..
in this video i have 620 pcs of Star Chest..